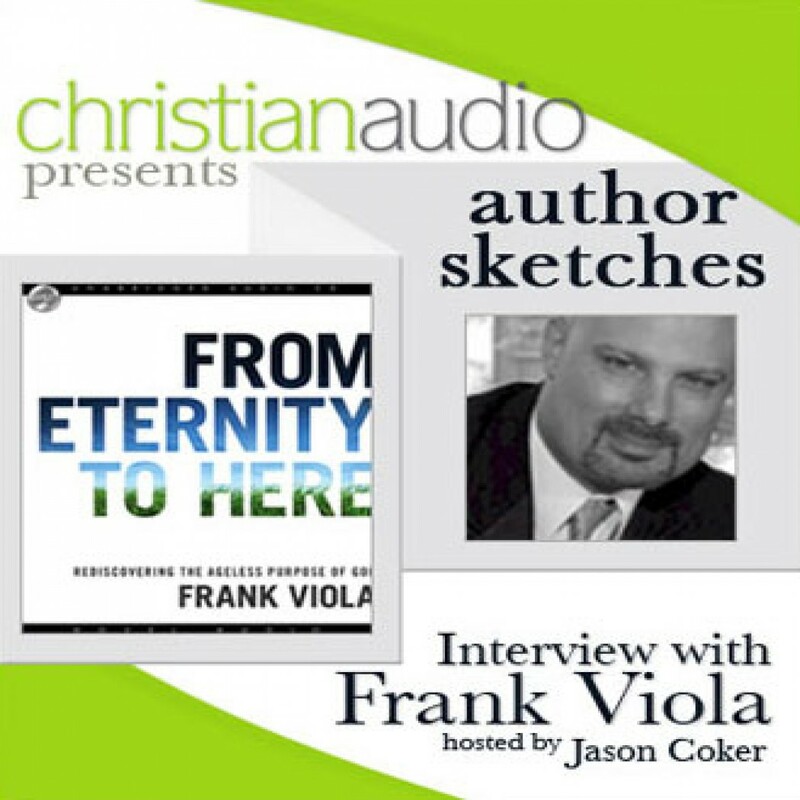 Author Sketches: Interview with Frank Viola by christianaudio Audiobook Download - Christian audiobooks. Try us free. In this edition of Author Sketches, we talk to writer, speaker, and house church leader Frank Viola. Frank has written over a dozen books on ministry and church leadership including the popular recent titles, Pagan Christianity (co-authored with George Barna) and Reimagining Church.